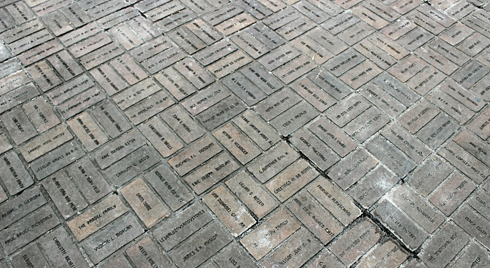 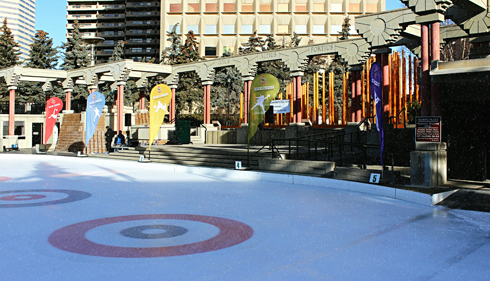 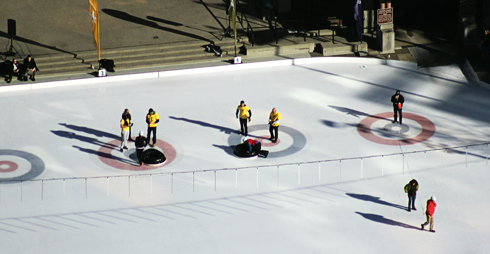 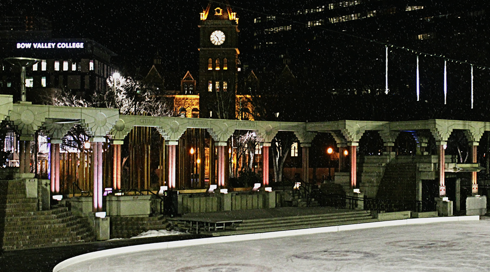 Constructed during the lead up to the 1988 Winter Olympic Games in Calgary, Alberta, Olympic Plaza was originally created as a venue for medal ceremonies and celebrations. 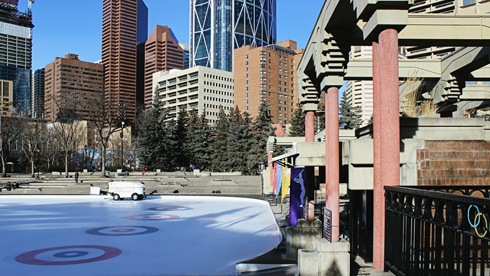 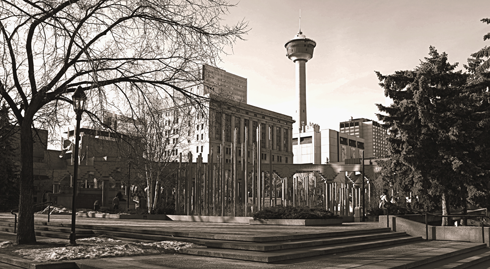 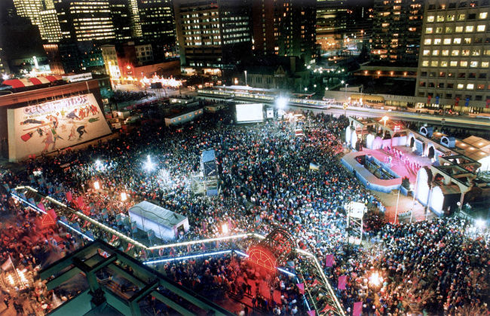 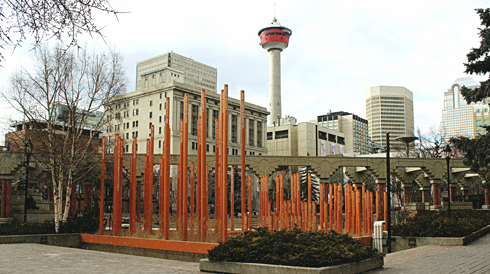 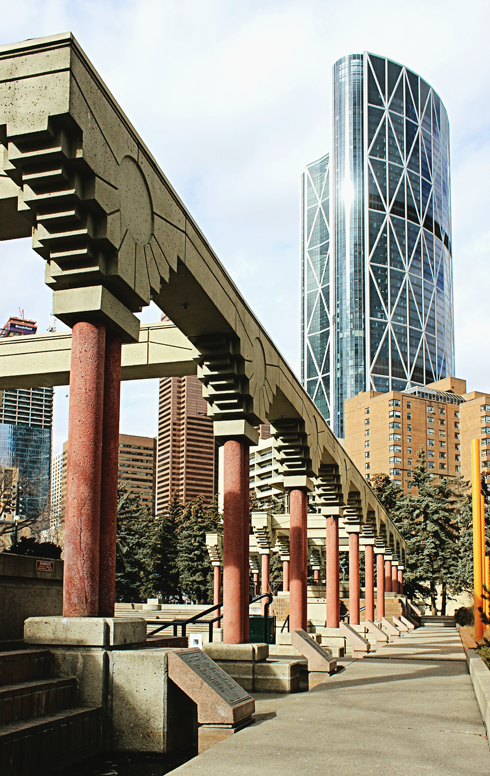 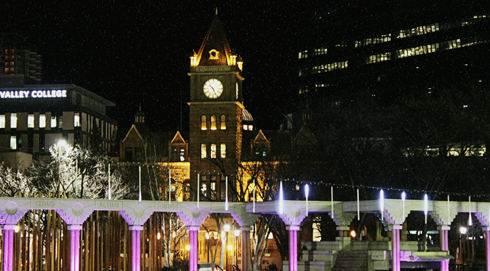 In addition, with its prime location in downtown Calgary, Olympic Plaza was also designed to be a communal gathering place and urban park to bring citizens into the heart of the city. 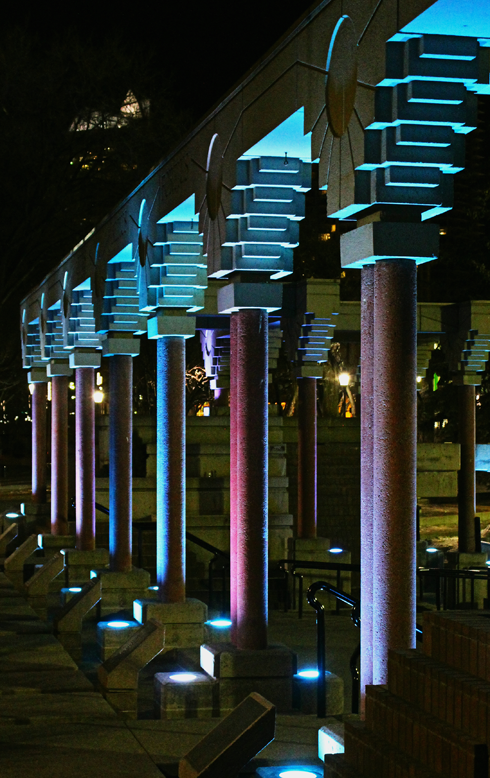 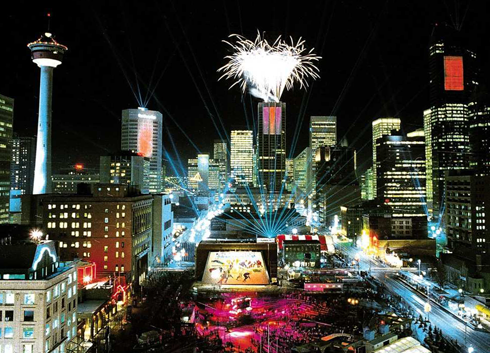 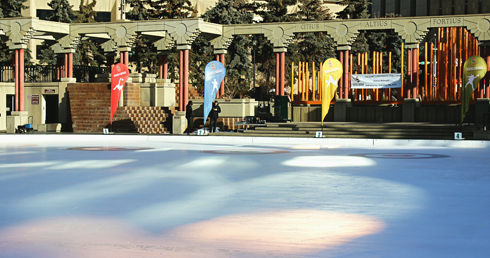 Today, Olympic Plaza is still an outdoor event space, hosting everything from concerts and community festivals. 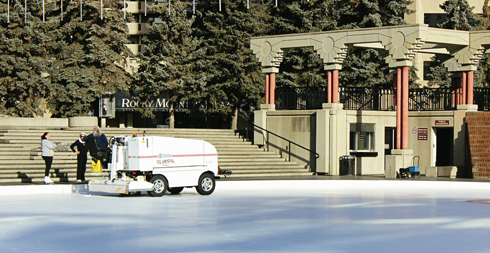 In the winter the area is transformed, and the plaza becomes a public ice-skating rink. 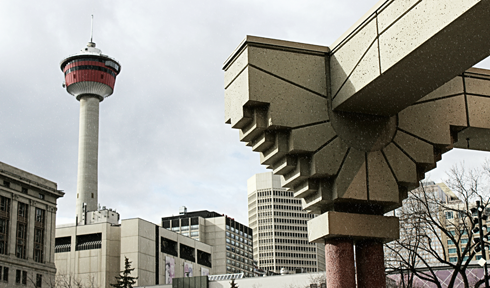 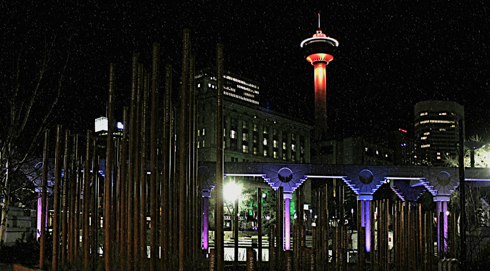 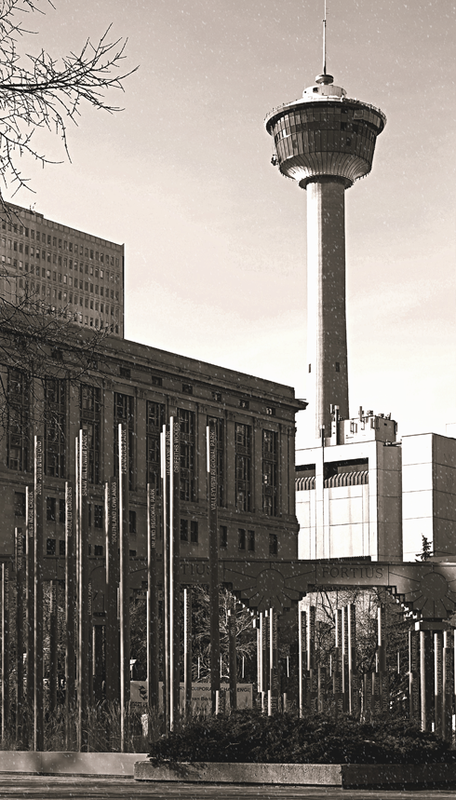 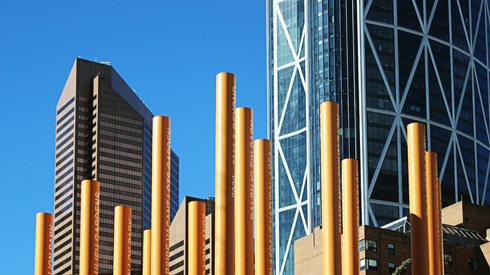 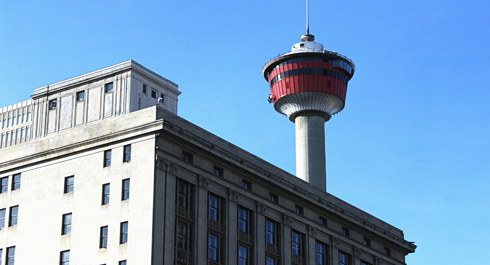 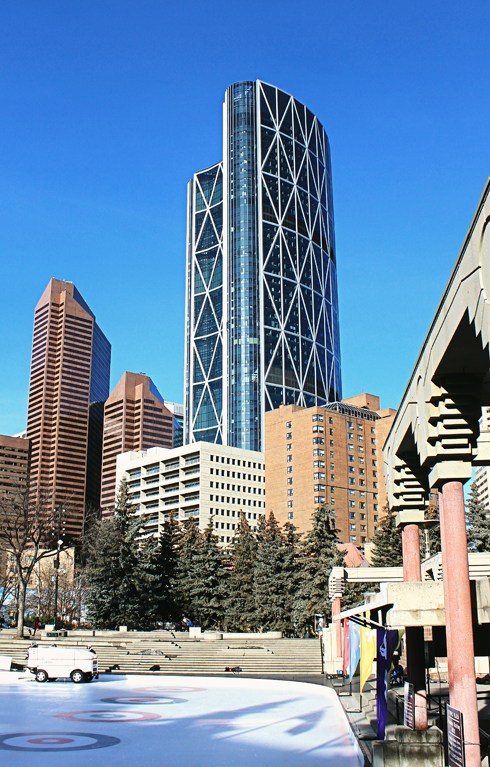 With views of the Calgary Tower and surrounding skyline, Olympic Plaza remains a beautiful example of Calgary's time in the Olympic spotlight. 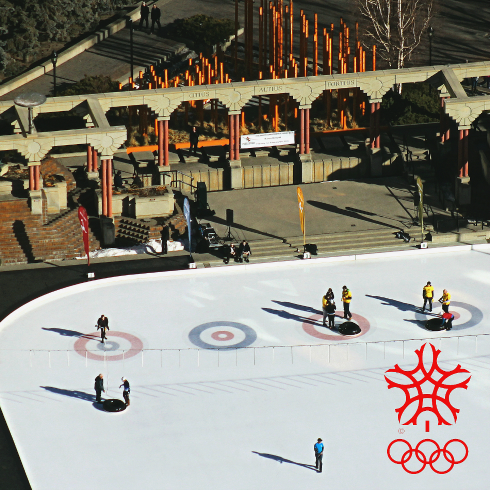 Other great places to explore Calgary's Olympic past include Canada Olympic Park and Canada's Sports Hall of Fame. 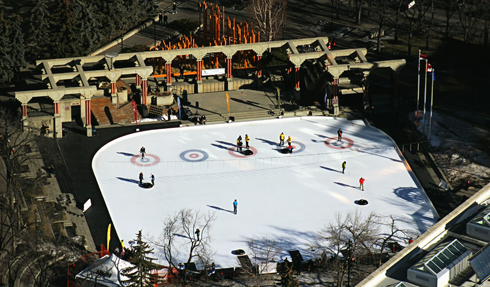 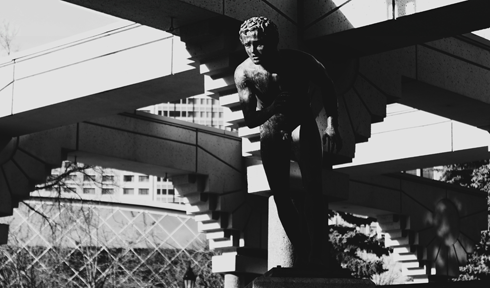 You owe it to yourself to see Olympic Plaza in person the next time you're in downtown Calgary.